Our approach to training is unique, because our clients are unique. Welcome! Thank You for Checking Out The Cage JSA EVOLUTION! 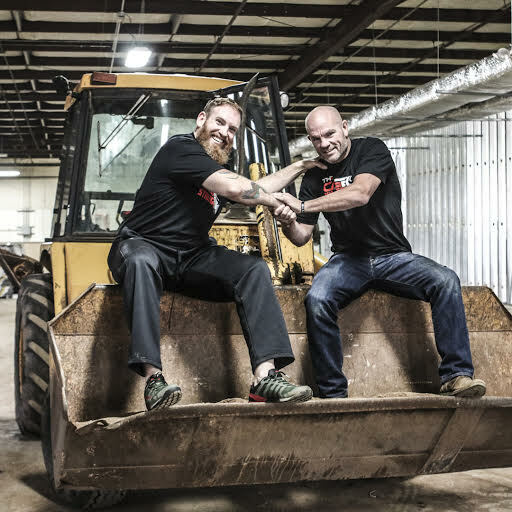 Two of Connecticut’s Premiere: Jiu-Jitsu, Martial Arts, Strength & Fitness Families are coming together to offer YOU the Results you have been looking for… in a Brand New 13,000 sq/f facility designed for you and our Tribe. 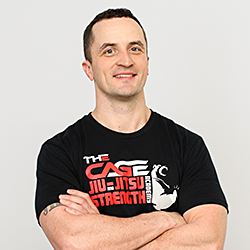 Our mission to guarantee you the results you’ve been looking for… Whether it’s Blasting Away Fat, Getting Jacked & Strong, and/or Discovering the Awesomeness of Martial Arts… We’re here to coach & train you through your journey of results. 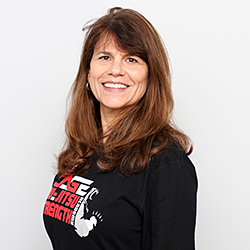 Cage JSA is committed to providing the highest quality training with a dedicated staff who have a passion for getting you results. Become part of a growing Tribe of awesome people. Thank you again for visiting and please feel free to stop down anytime, call or send us a message! 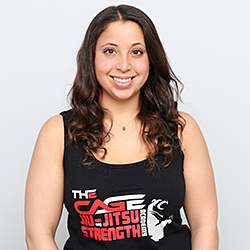 Experience Jiu-Jitsu, Learn to Fight, Get Strong & Fit! 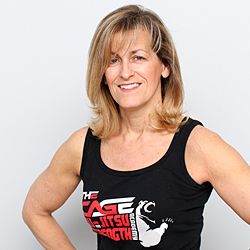 One of the biggest benefits to training at Cage JSA is that we work with you personally to get the results you desire. 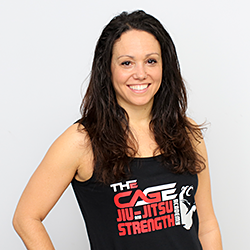 We can help you learn to defend yourself, compete in Brazilian Jiu-Jitsu, improve strength and performance, lose weight, or any combination! We ensure that you get the highest quality training and achieve RESULTS. It doesn’t matter if you’ve never trained before, what shape you’re in, how old you are… etc. All we care about is that you’re here working to improve yourself! That’s it! Just show up, train, and get results! Our professional instructors and coaches are “masters” of their craft. 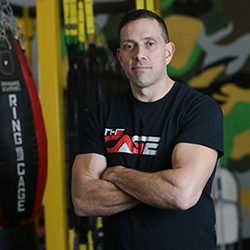 We have leading Self-Defense and Reality-Combat instructors, World Champion Brazilian Jiu-Jitsu fighters / teachers, Certified Strength and Fitness Coaches,and extremely qualified kids instructors. 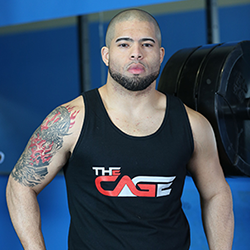 Cage JSA is a 13,000 sq/f facility featuring a martial arts training area, our strength gym and our fitness room. We offer classes 7-days week at multiple times during the day. 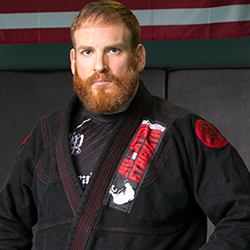 Our grappling mats are ~2.5″ thick that are perfect for throws, takedowns and grappling. Our strength room has every piece of equipment you need to train and our Performance Room features TRX, Sandbags, Kettlebells, Ropes, Sledge hammers and more. You’ll never get bored and always have fun training! Our qualified assistants help teach all areas of our classes. We focus on providing you incredible service and training at a fair price. No contracts. No BS. Just great training. 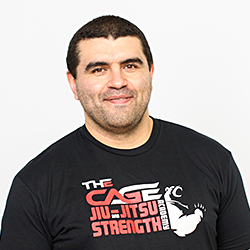 Our goal at Cage JSA is to provide you with everything you need to learn and excel at Jiu-jitsu, learn how to fight and get stronger & in-shape. 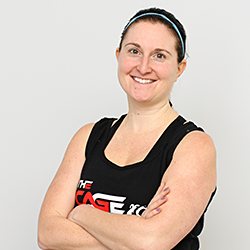 Cage JSA is a 13,000 sq/f facility featuring a martial arts training area, our strength gym and our fitness room. 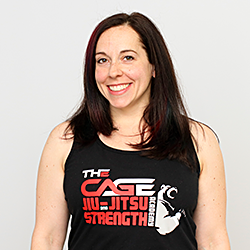 We offer classes 7-days week that include Combat Jiu-Jitsu, Brazilian Jiu-Jitsu, and Strength & Performance. 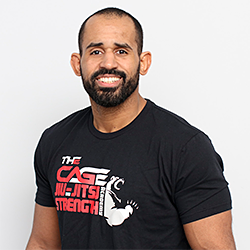 Cage JSA was founded by me, Matt Bryers, a jiu-jitsu instructor, jiu-jitsu student, strongman training instructor, competitor and someone who has a strong desire to work with others and help them improve their lives physically and mentally. My goal for Cage JSA was to create an environment that I wanted to train in and be a part of. I wanted to create a school where anyone could enjoy and learn jiu-jitsu and discover the amazing benefits of physical activity. There’s one thing we suggest every new potential client / student – come experience it for yourself (for FREE)! This gives you the opportunity to see what we have to offer and gives us an opportunity to see if you’re right for Cage JSA. 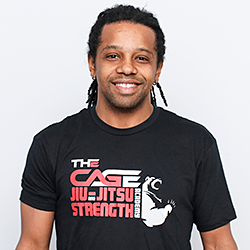 We want to train with amazing people who inspire, challenge and help the Cage JSA family grow. So – just come down, take a week of unlimited training, and see what you think! No obligations at all. We also have dedicated Fundamentals Classes for those who are just starting out. 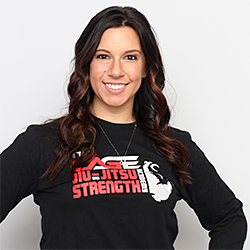 Many clients combine our Jiu-Jitsu, Self-Defense, Strength Training, and/or Fitness Classes. We offer training packages that fits your needs and training goals… but won’t kill your wallet either. CageJSA Packages are around $150 to $195 a month. We offer a 15% discount families, high-school or college student and service members (Police, EMT, Fire and Military). As you can see, we offer a lot of Jiu-Jitsu and Combative programs. Many students combine these classes to fit their goals, training schedules and interests. On average, students pay between $115 and $179 a month. 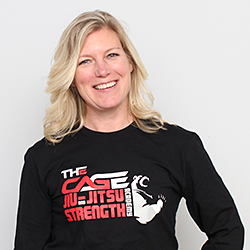 Our Kids Jiu-Jitsu is $75 to $135 a month. If you are coming from another school or traveling, our drop-in fee is $20 per day.